Google Inbox, the best email app ever made that will leave the world to the red-accented, ill-equipped hell that is Gmail once it dies in March, keeps reminding me that my life is going to be less efficient here in a few more weeks. No coat of “Material” paint will make Gmail a quality replacement for Inbox, Google. A few weeks back, Google started posting notices in Inbox on desktop, letting folks know that Inbox would be “going away.” Within the past week or so, they ramped things up by posting the same notice to the Inbox app. I dismissed mine as quickly as I could, as to not let 2019 depress me so early on, but now readers are sending us their screenshots. This is a hell I cannot escape. For those not up to speed here, just know that Google is killing its Inbox email app. It’s a fantastic app. It’s the best email app. It’s better than Gmail. 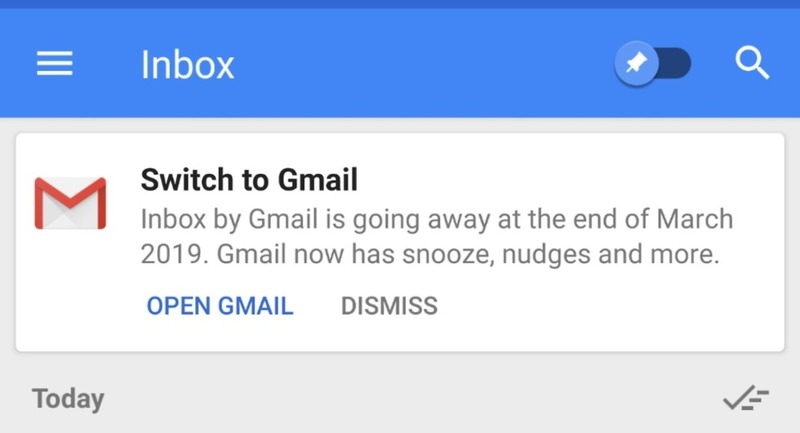 Google wants us to leave Inbox for Gmail, though, so they keep saying that Gmail is getting fun Inbox features. 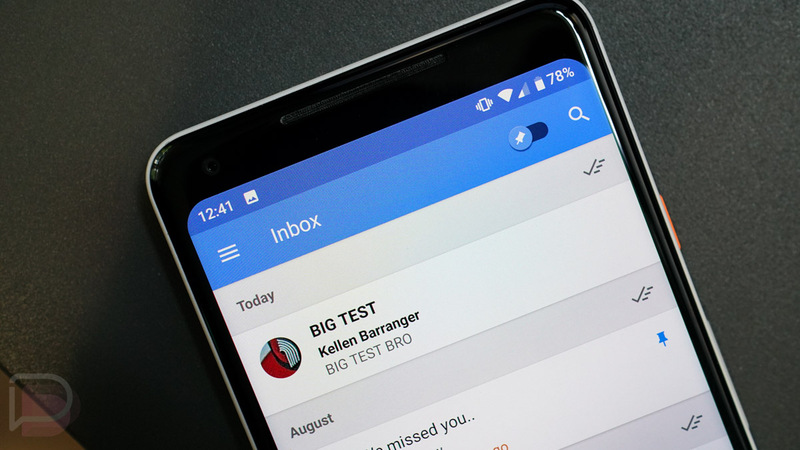 Unfortunately, as of today, weeks before Inbox dies and we are forced onto Gmail, Google’s main email service is still missing a number of Inbox’s best features. I’ve got a list of them here that I wrote up in September. As far as I can tell, Google still hasn’t added any of them to Gmail. Anyways, if you use Inbox, Google is going to tell you that you can’t for much longer. It’s depressing. Please stop sending me screenshots because I want my day to be happy.